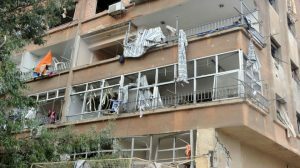 Damascus, SANA – One civilian was killed and 60 others were injured on Friday due to 70 rocket shells fired by the armed groups on the residential neighborhoods of Damascus and its Countryside, in a new violation of the de-escalation zone agreement. 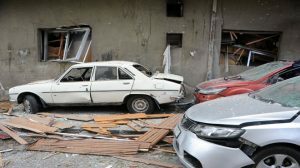 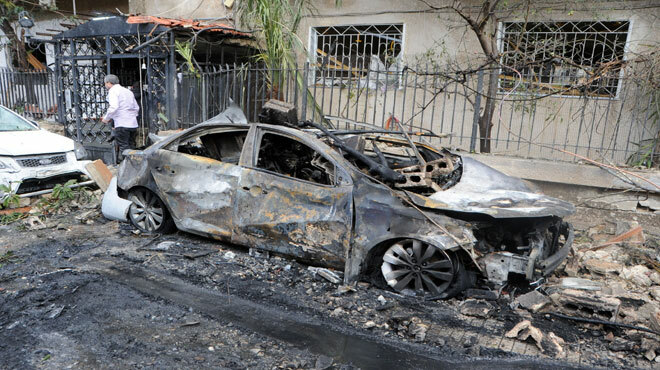 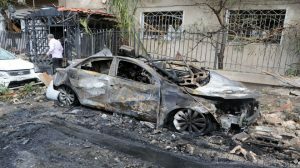 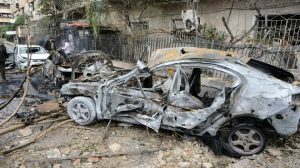 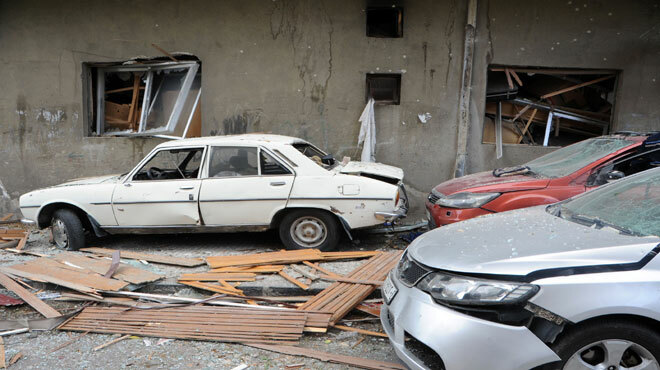 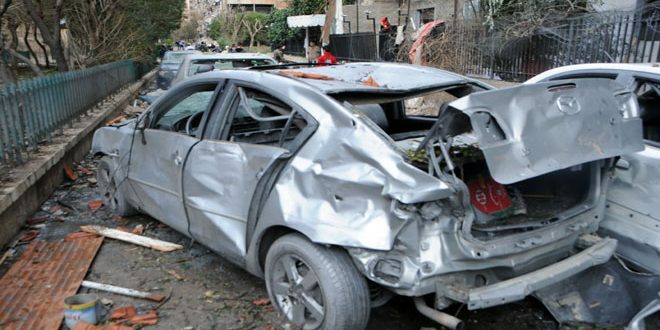 A source at Damascus Police Command said that armed groups fired a rocket shell on Salaheddin area in Rukn Eddin neighborhood in Damascus, killing one civilian and injuring tens others, some of them are in critical situation, in addition to causing severe material damage to public and private properties. 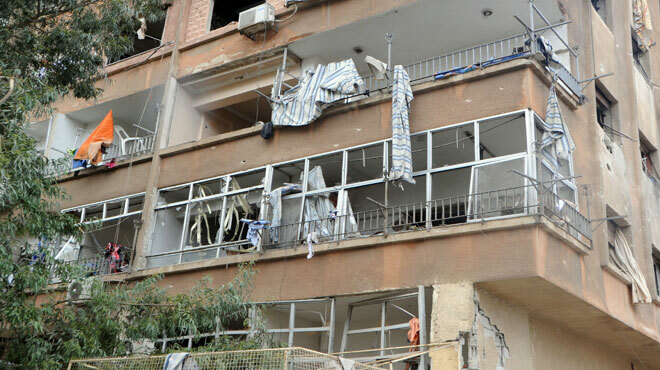 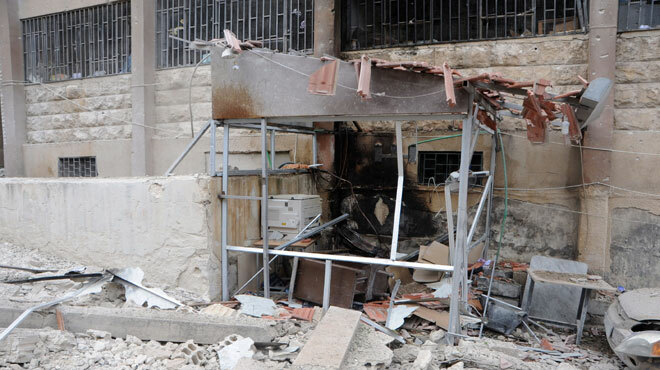 Seven other civilians were injured due to attacks with shells on Bab Touma and Ish al-Warwar, the source said. 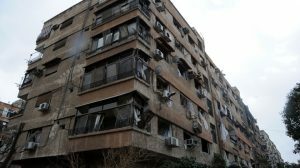 Earlier, the source told SANA that the armed groups positioned in Eastern Ghouta also fired mortar and rocket shells on the neighborhoods of Mezzeh 86, Barzeh, al-Joura, al-Qaboun, causing material damage to houses and properties. 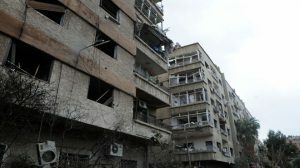 A source at Damascus Countryside Police Command said that a number of shells landed in al-Assad residential suburb and its vicinity, causing only material damage to properties and infrastructure. 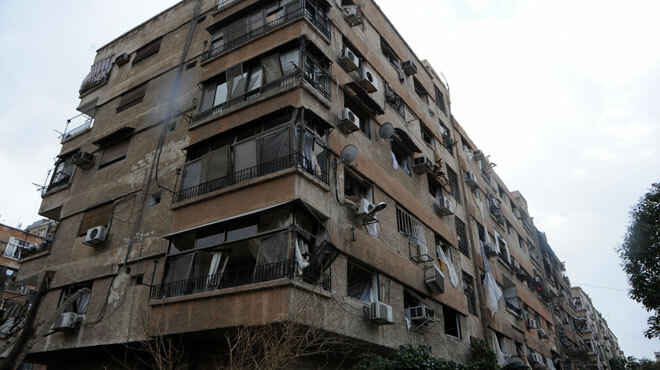 Three shells were landed on al-Homsi neighborhood in Jaramana city, causing only material damage, the source added. 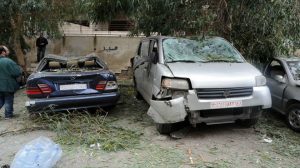 SANA reporter said that units of the Syrian Arab Army have responded to the attacks by targeting the areas from which the shells were launched, inflicting losses upon the armed groups in personnel and weapons. Material damage was caused on Friday when the armed groups fired shells on the residential neighborhoods of Daraa city in a new violation of the de-escalation zone agreement in the southern region. 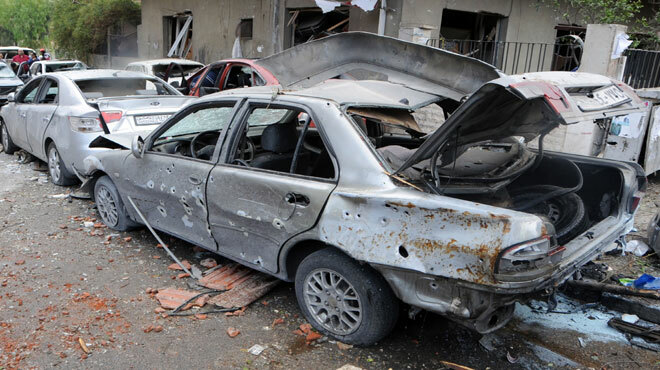 Speaking to SANA’s reporter, a source at Daraa Police Command said that the armed groups fired a number of rocket shells on the neighborhoods of al-Sahari, Daraa al-Mahata and al-Kashef in Daraa city, causing material damage to citizens’ properties. 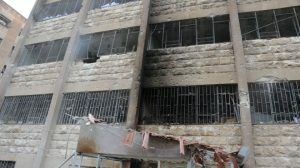 A unit of the Syrian Arab Army has responded with appropriate weapons to the areas form which the shells were launched, destroying a number of rocket launching pads.